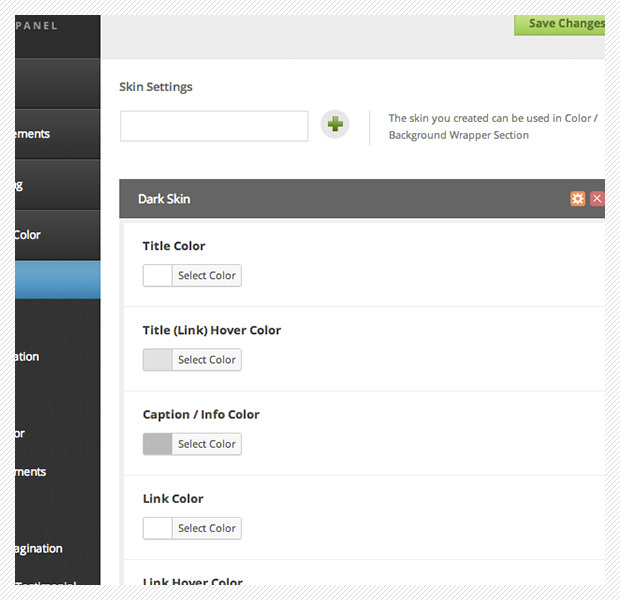 You can create various skin to use on color/parallax section easily. This will help you to be able to create various color tone within your site. Barbican House Bed and Breakfast has been awarded by the Visit England both a Four Star and Silver Award as a luxury guest house in York and North Yorkshire.